As organizations embrace the Agile development model, user stories can suffer in quality and even be overlooked. 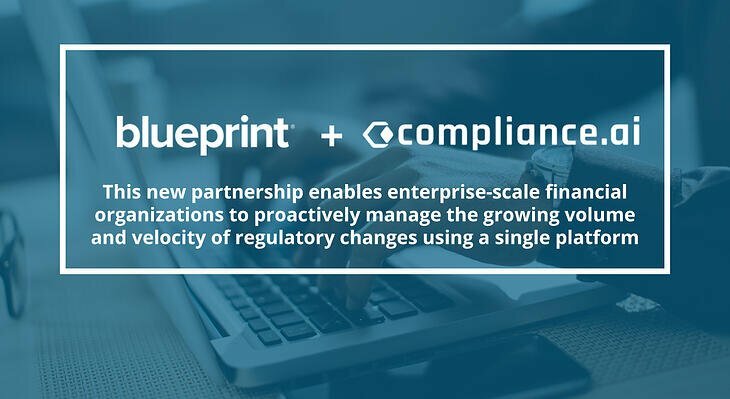 Blueprint announced today the launch of Storyteller, a robust Agile requirements tool that helps disparate stakeholders auto-generate consistent, high-quality user stories and acceptance criteria, align business and IT interests, and enhance collaboration across the enterprise. A recent independent study revealed that up to 96 percent of application development professionals blame missed or misunderstood requirements for project delays and costly rework. Storyteller automatically gathers requirements from all stakeholders to auto-generate user stories. Storyteller diminishes time and effort expended, reduces rework and resolves communication gaps to accelerate application delivery time. Faster process: Speeds up delivery by auto-generating a complete set of high-quality, well formatted and consistent user stories, acceptance criteria and tests. 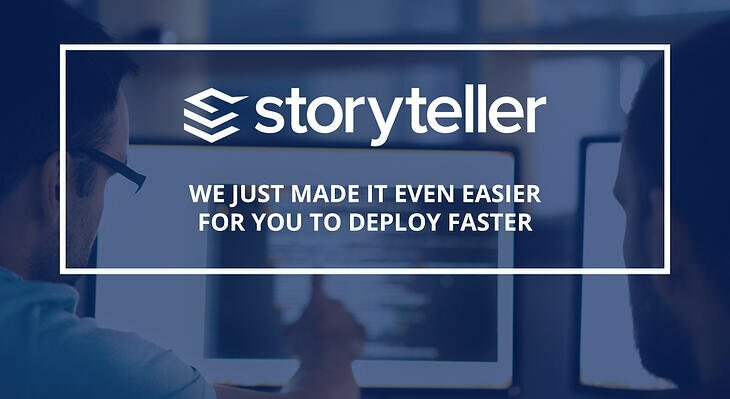 Storyteller syncs seamlessly with any Agile task management tool, delivers acceptance criteria in an intuitive “Given-When-Then” format and eliminates the need to train users on how to write good stories. Easy sharing and collaboration: Improves collaboration and communication from a broad range of users, of any skill level, across the enterprise. The solution provides a simple, visual way for users to share their stories, while allowing other stakeholders to add their thoughts and comments. Built-in alignment: Improves business and IT alignment through visualization and traceability. Storyteller connects stories from the highest-level business processes and requirements through to how individual users interact with the application. User stories are often incomplete, ambiguous and poorly constructed. In some cases, user stories are missing altogether or lack acceptance criteria. Storyteller ensures, no matter the technological expertise of the user, that stories are standardized and well written. Especially for organizations that are constrained by regulations and standards, it is critically important that user stories can be traced in detail and that the impact of change can be anticipated. Storyteller provides this capability. For large organizations, with dispersed teams and very complex projects, collaboration is fundamental. Storyteller’s inline artifacts discussions allows cross-departmental teams to communicate, and these conversations are then preserved for search. To celebrate the release of Storyteller, Blueprint will host a launch party at the Manhattan Classic Car Club in New York City on July 14 at 6:00 pm.